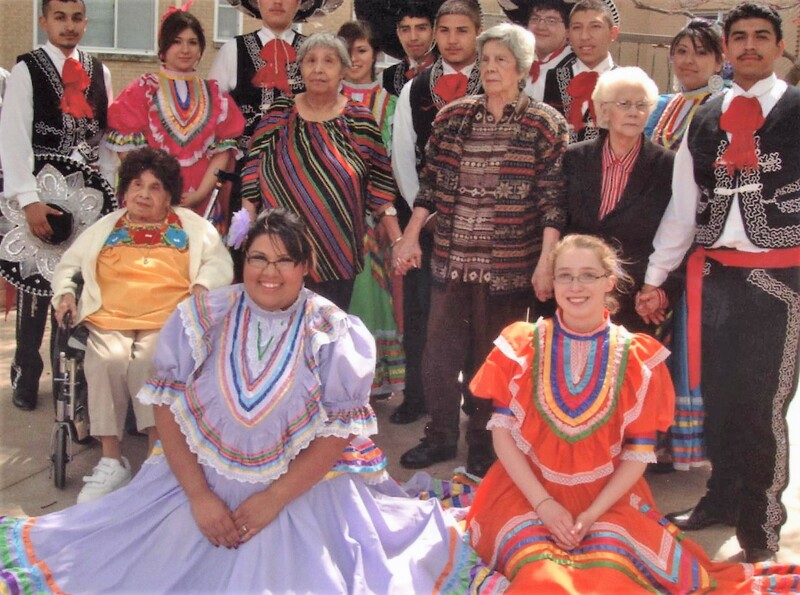 What is now known as the Azteca Club and the Azteca Dancers was begun through the efforts of Patrice Olais (who danced in the 1970s with one of the OLG dance troupes), Raymond Olais, Crystal Oster, and many grandmothers and mothers. Photo credit: collection of Ray & Patrice Olais. 2011.